Ali (2017) takes you through the the life of Muhammad Ali, a man whose complex story reveals him to be much more than just one of history’s greatest heavyweight boxers. 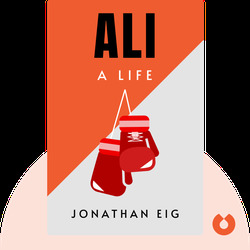 Author Jonathan Eig takes readers through the humble beginnings of a young Cassius Clay, his transformation into Muhammad Ali and the many triumphs and scandals that followed. 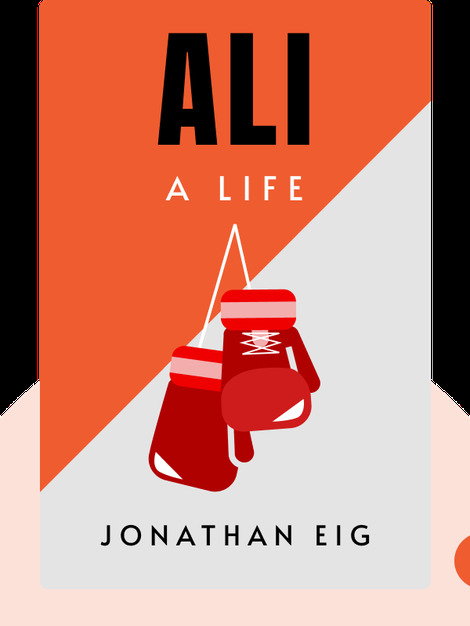 Jonathan Eig is an author and journalist from New York City who has written several acclaimed and best-selling books. The fascinating subjects of his biographies include the legendary baseball players Lou Gehrig and Jackie Robinson, and the infamous Chicago gangster Al Capone.